Sale of second-hand concrete mixers. 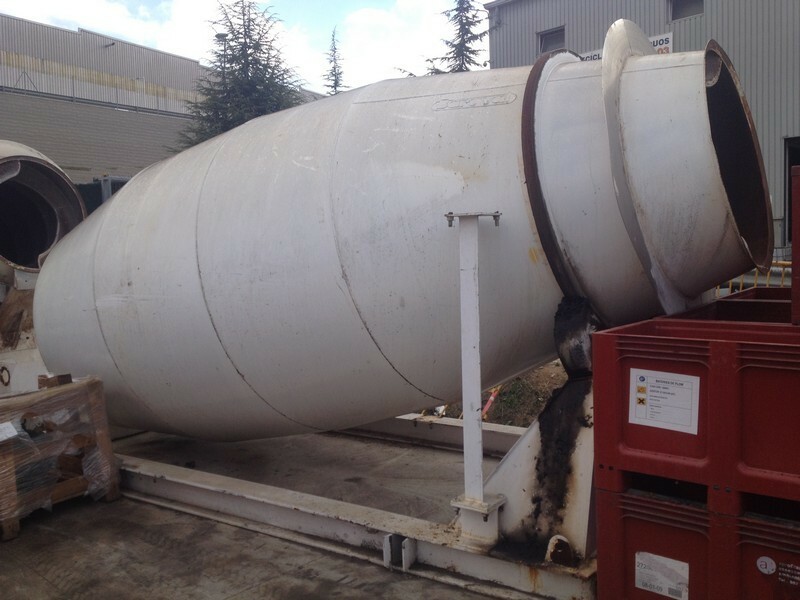 Concrete mixers are used but in good condition. They are sold jointly or separately. 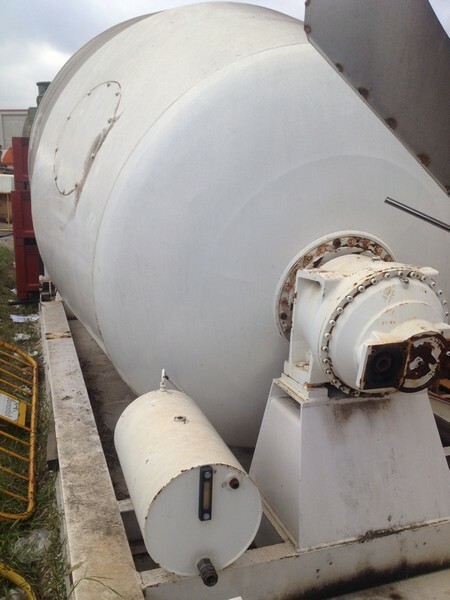 SECOND HAND BARYVAL CONCRETE MIXERS used best price.